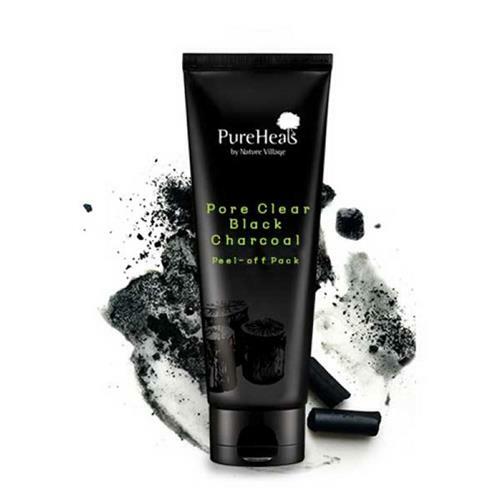 Skin clarifying Charcoal powder included. Adhesive material cares black heads and white heads clear. Eliminates excessive sebum, dead skin, and created smooth and clears damaged skin from pollution.